Stay ahead of the style game with our latest hero collection. Fusing urban cool and elegance, our new arrivals will transition you through the seasons in style. Introducing the latest addition to our Royal Ballet Collection – the Covent Garden. 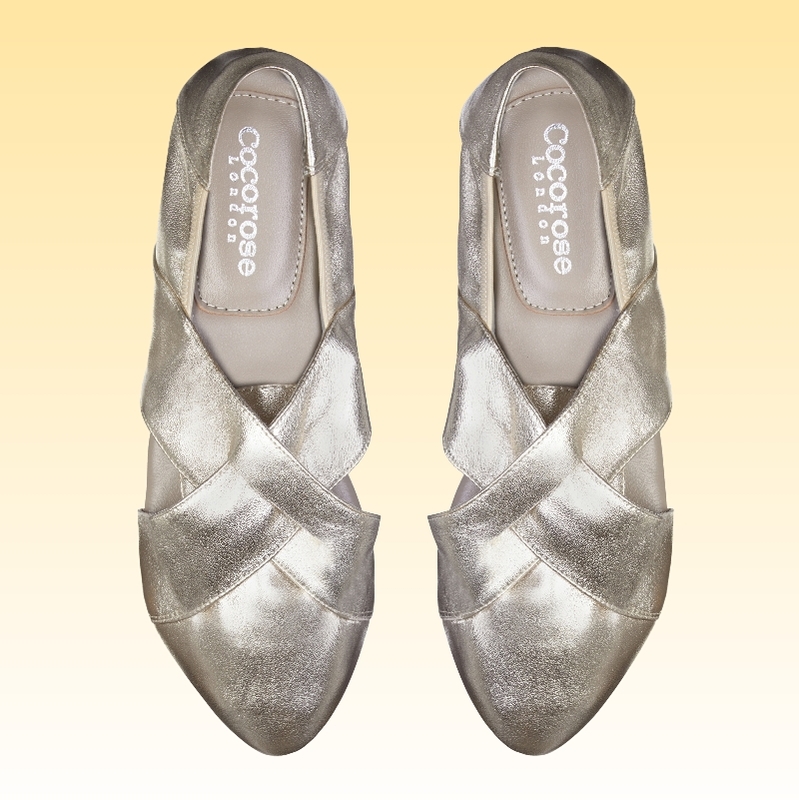 A classic ballerina with ballet style criss-cross elasticated straps, grosgrain ribbon detailing and a hand-tied bow. now available in glamorous gold. With their collapsible back, our Hackney style changes from slip-on to mule within seconds and is the perfect shoe to take you from summer through to autumn. 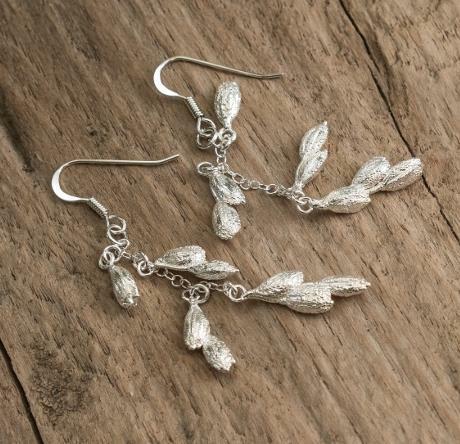 The ultimate in understated elegance, these beautiful earrings have been handcrafted from real rice grains coated in fine silver. Wear them from day to night, whether on holiday or at work, for a taste of modern luxury.